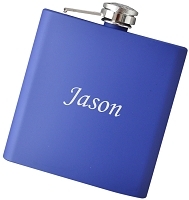 Custom engraved hangers are a unique way to commemorate a special day or event. 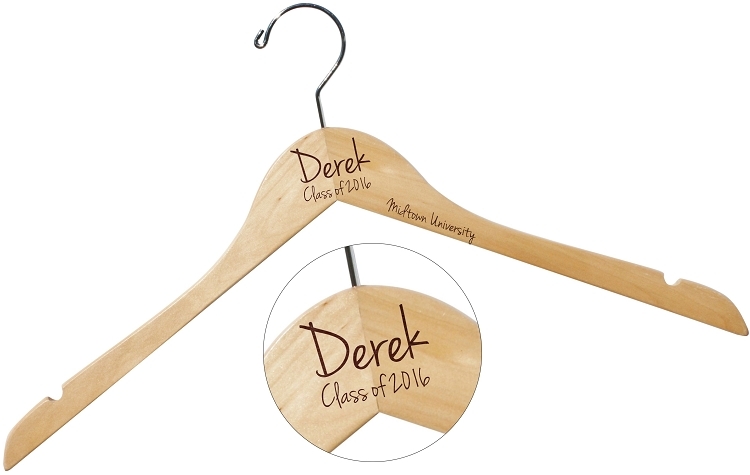 Each hanger will be engraved with precision with your custom text and event information. 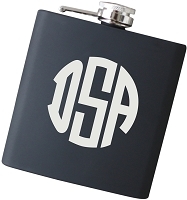 Available individually if you would like each engraved with a custom monogram, or as a matching set. 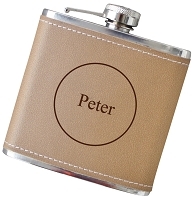 The unmatched quality of laser engraving deeply etches the wood to create a dark brown text. We ask that you provide your text, as you would like it to appear. 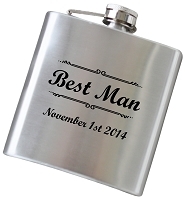 Please note that we will engrave exactly as the text is provided.